The Hill released its 14th annual 50 Most Beautiful List today, which is basically Capitol Hill’s version of People magazine’s annual “World’s Most Beautiful” issue. The majority of this year’s honorees are DC political aides and staffers, along with two members of the First Family, Ivanka and Melania Trump. 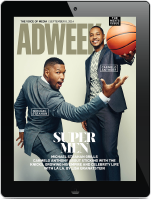 Democratic executive assistant for the Senate Energy and Natural Resources Committee Sa’Rah Hamm held the No. 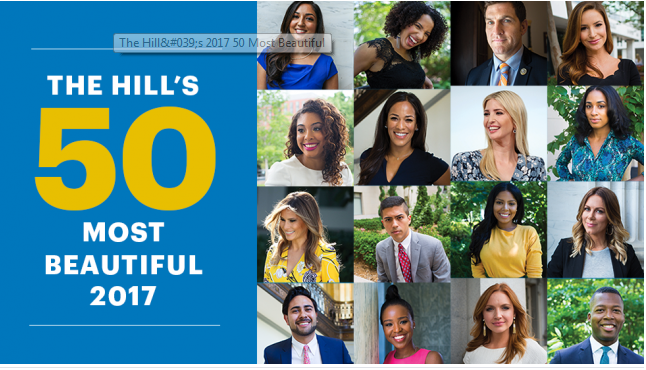 1 ranking last year, but this year is a bit different in that The Hill is presenting the 50 Most Beautiful for 2017 in alphabetical order, without rankings. 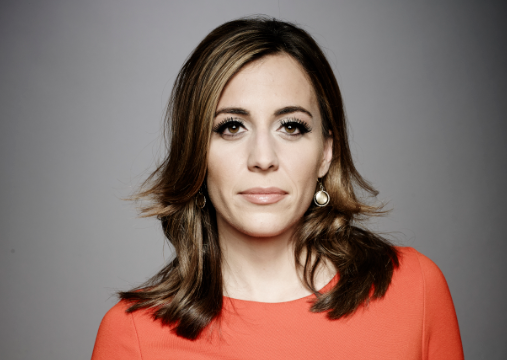 Here are the TVNewsers who made it onto the list.